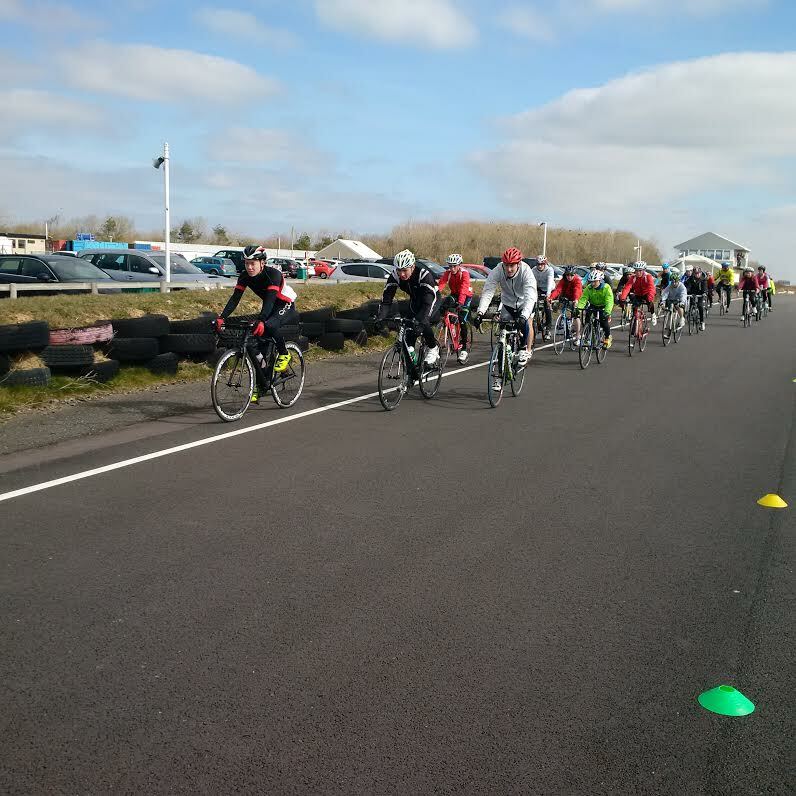 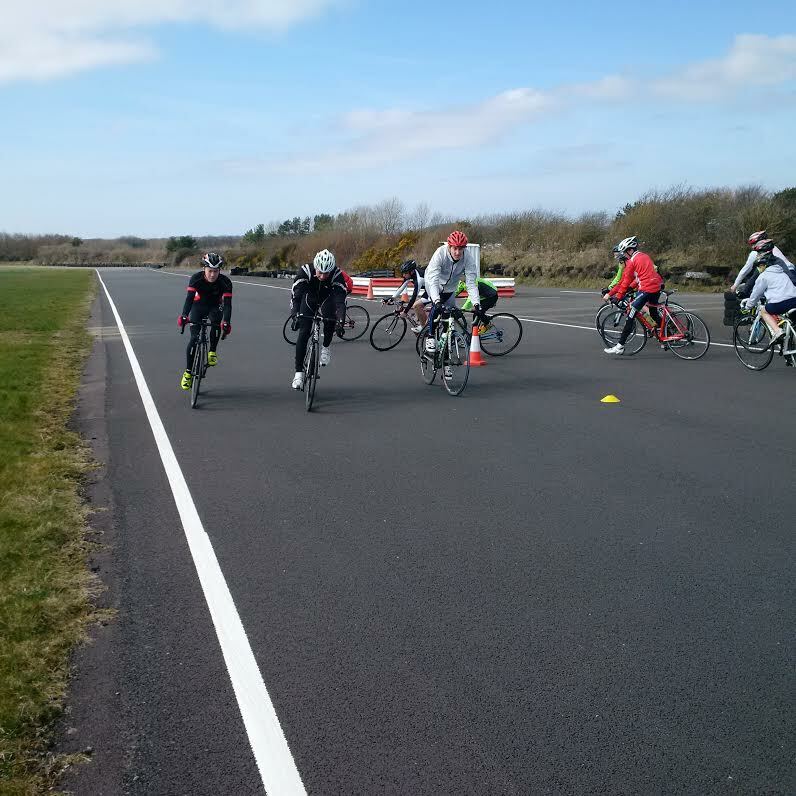 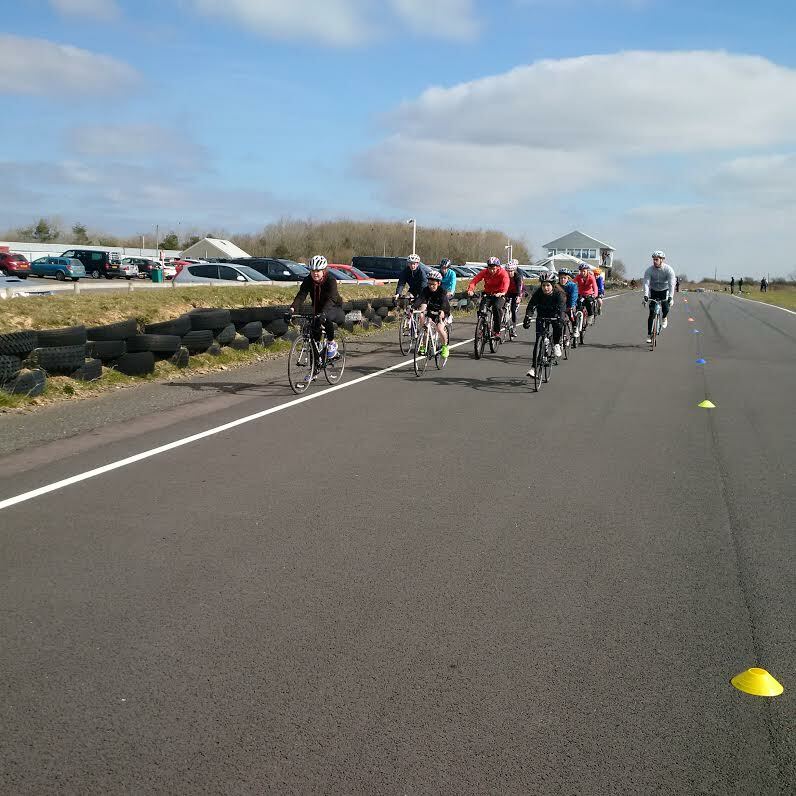 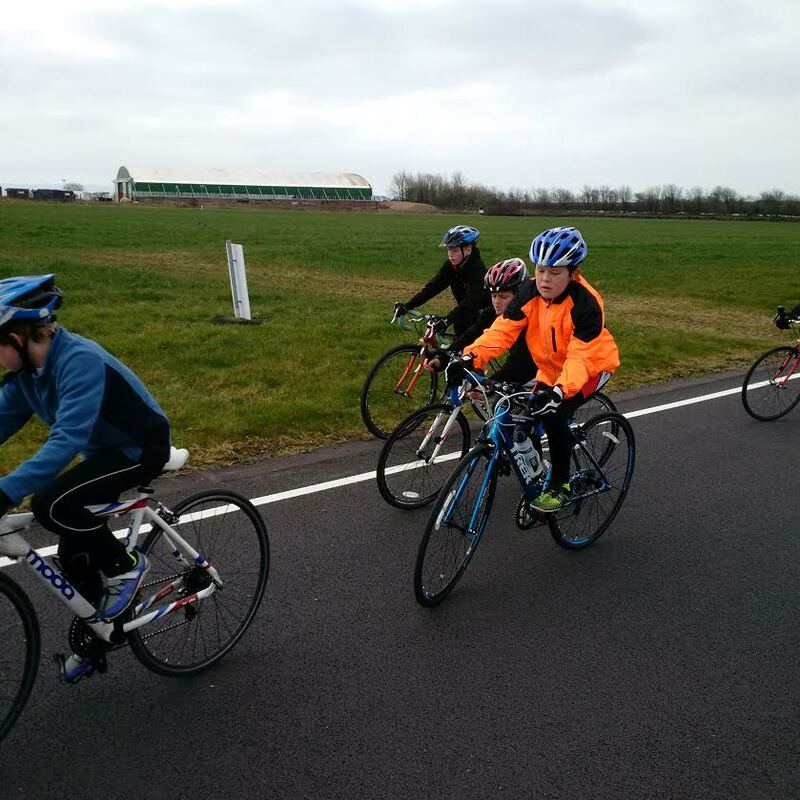 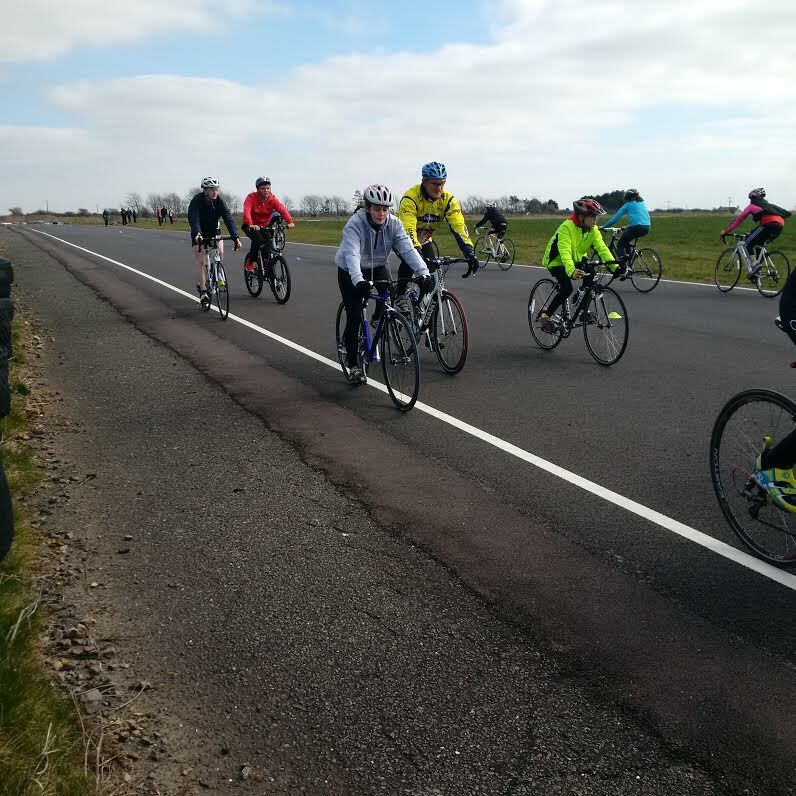 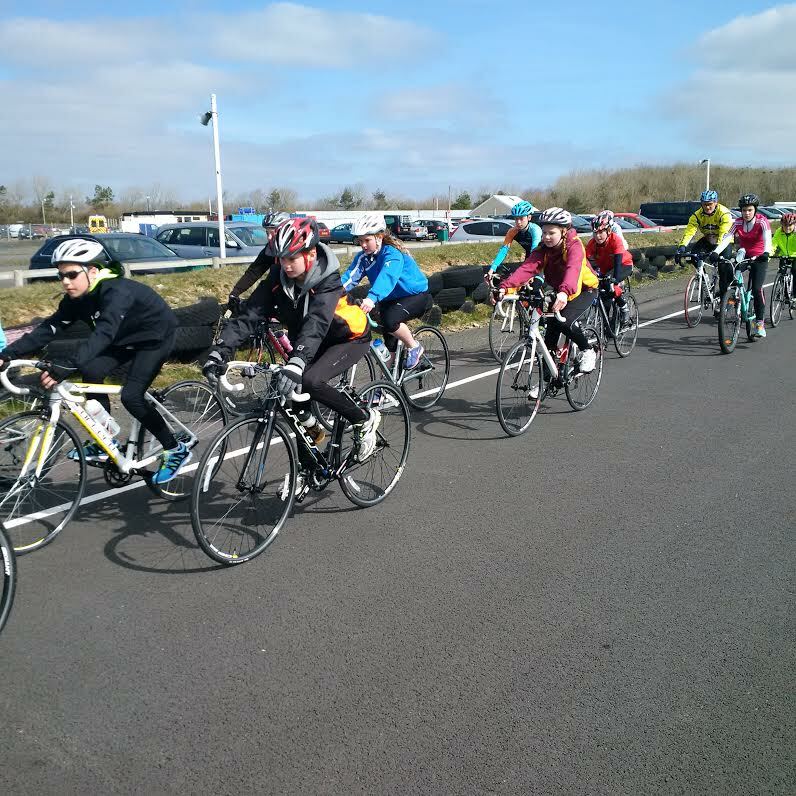 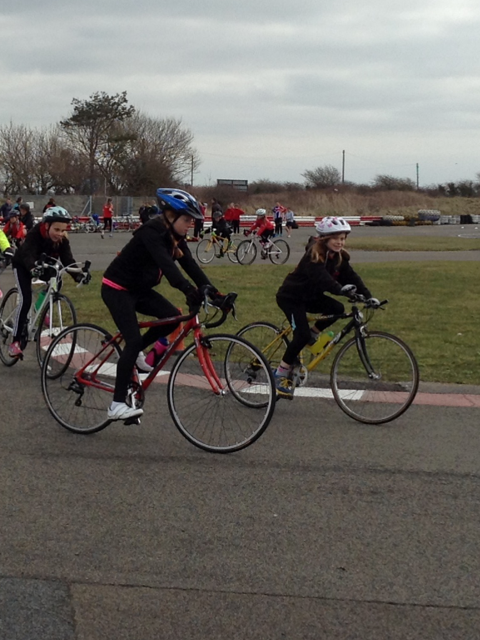 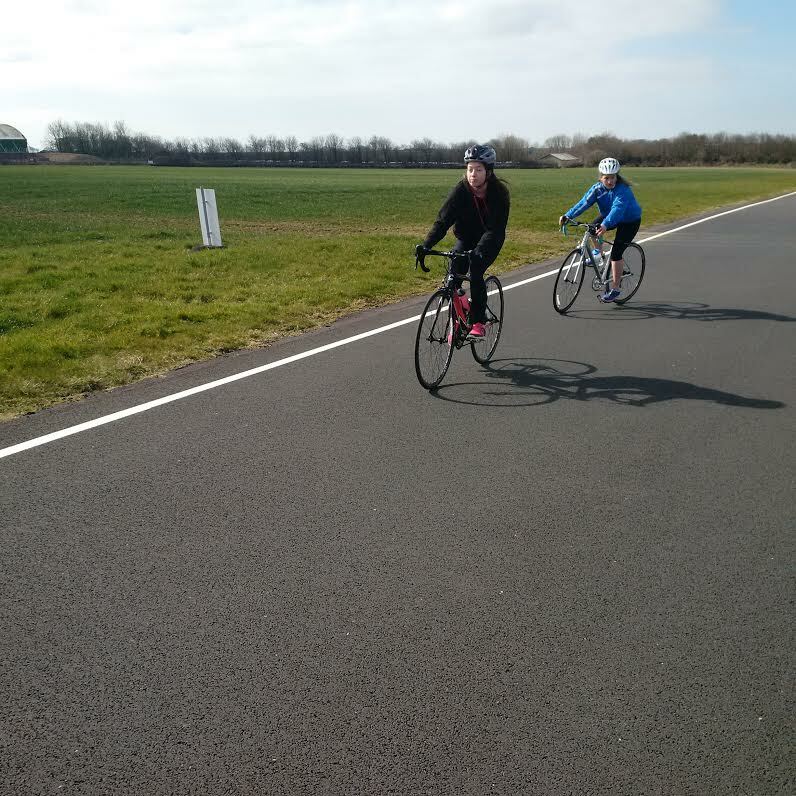 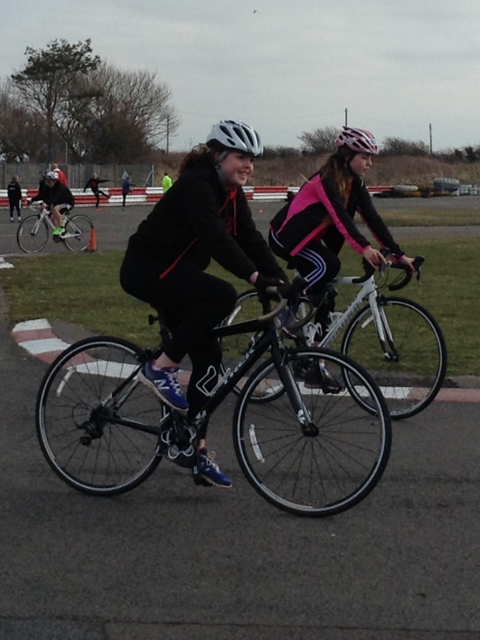 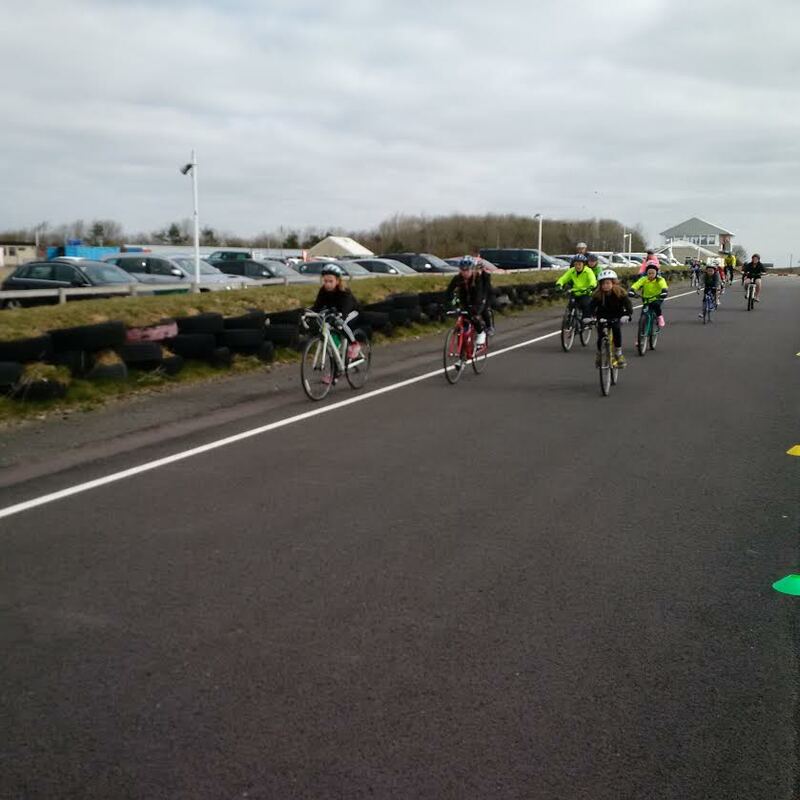 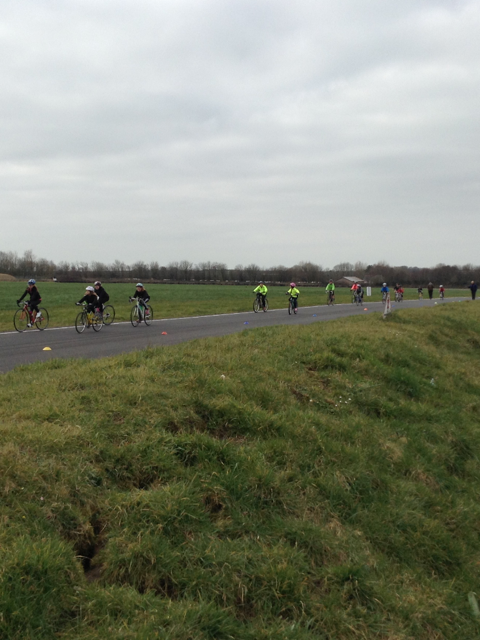 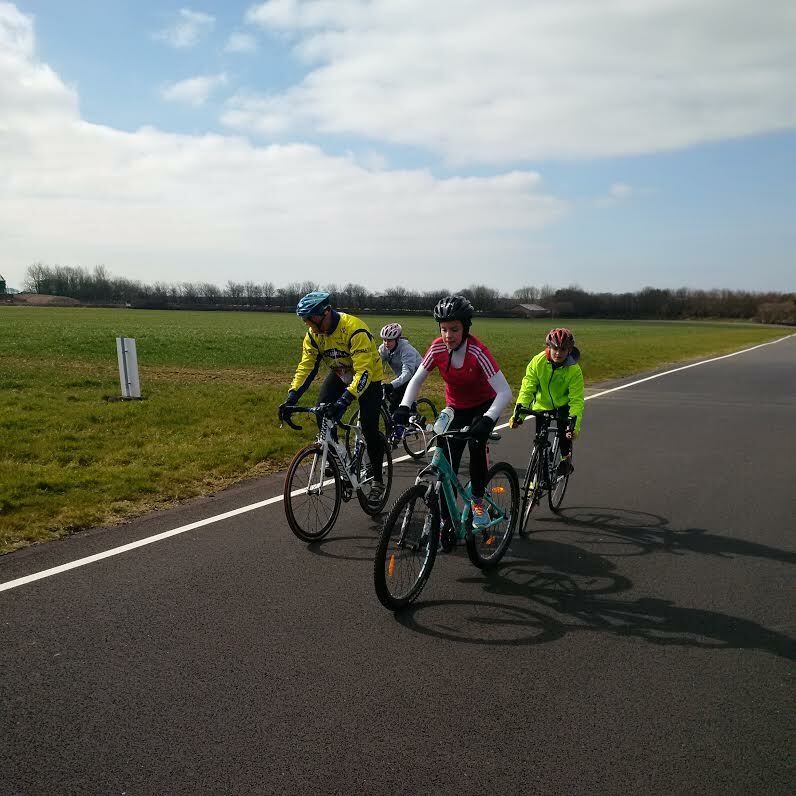 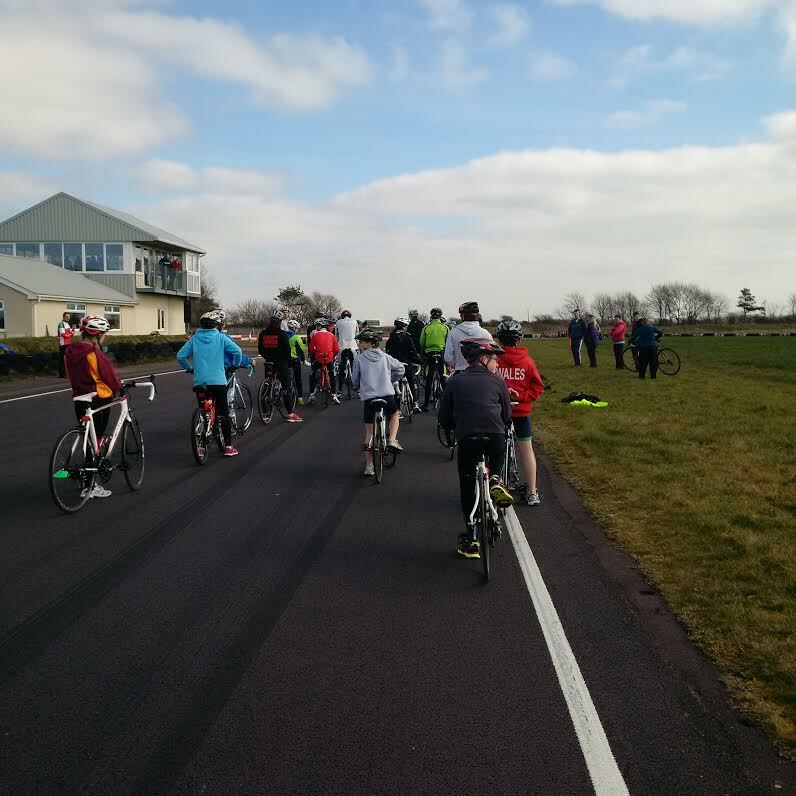 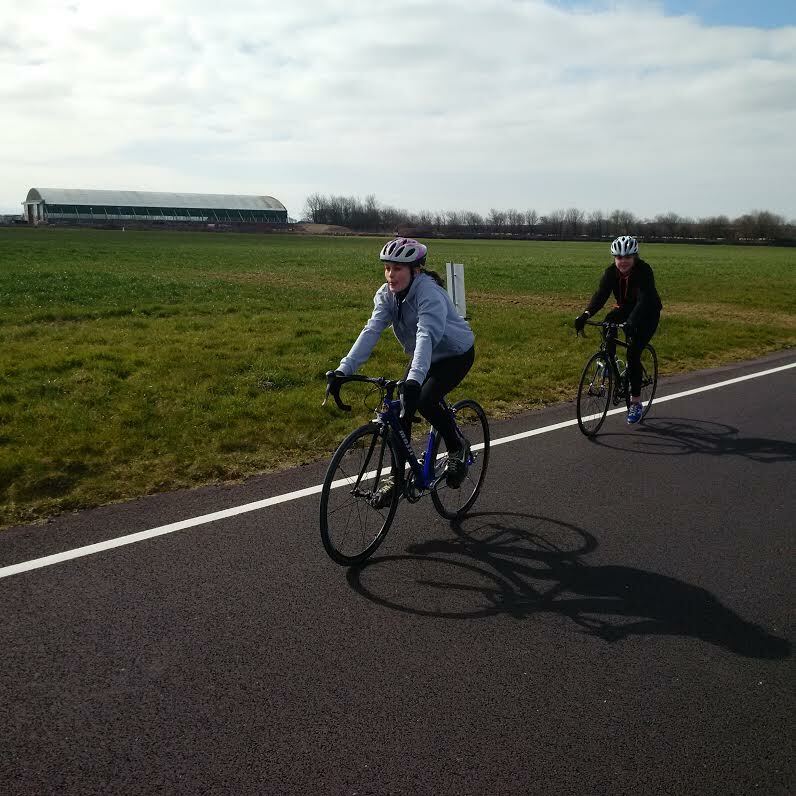 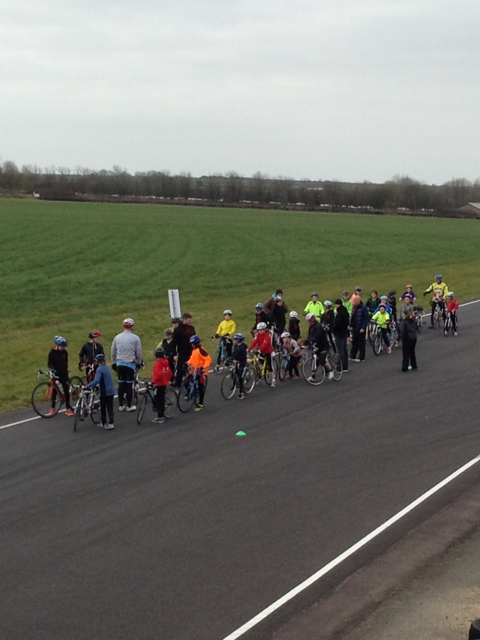 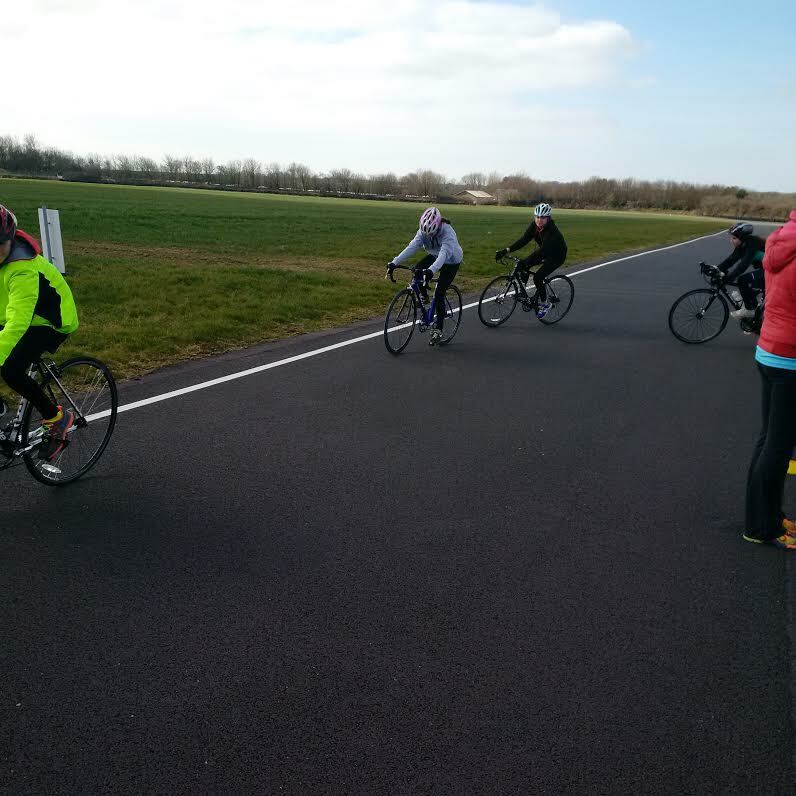 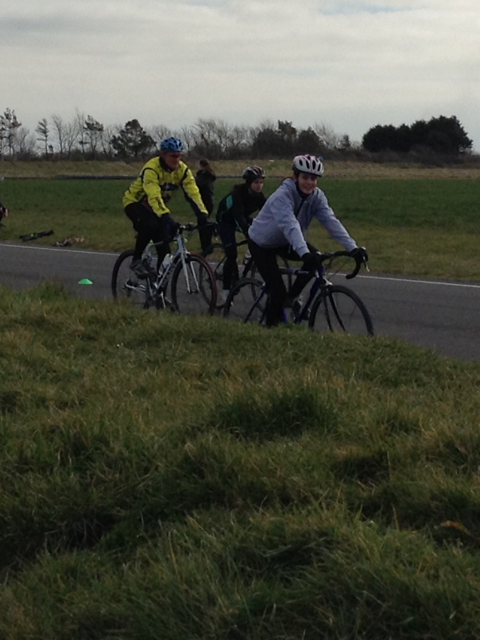 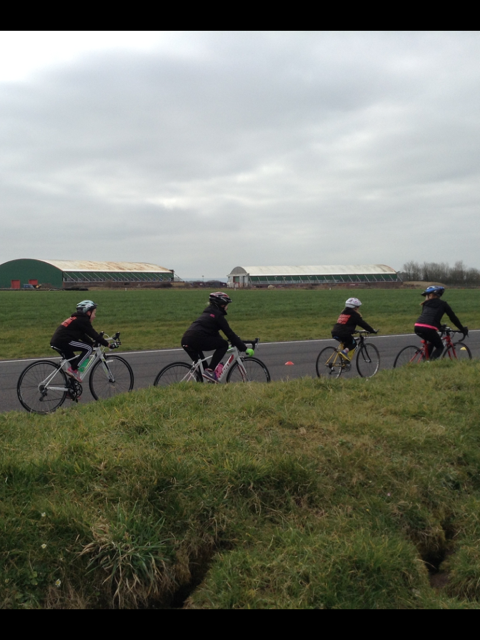 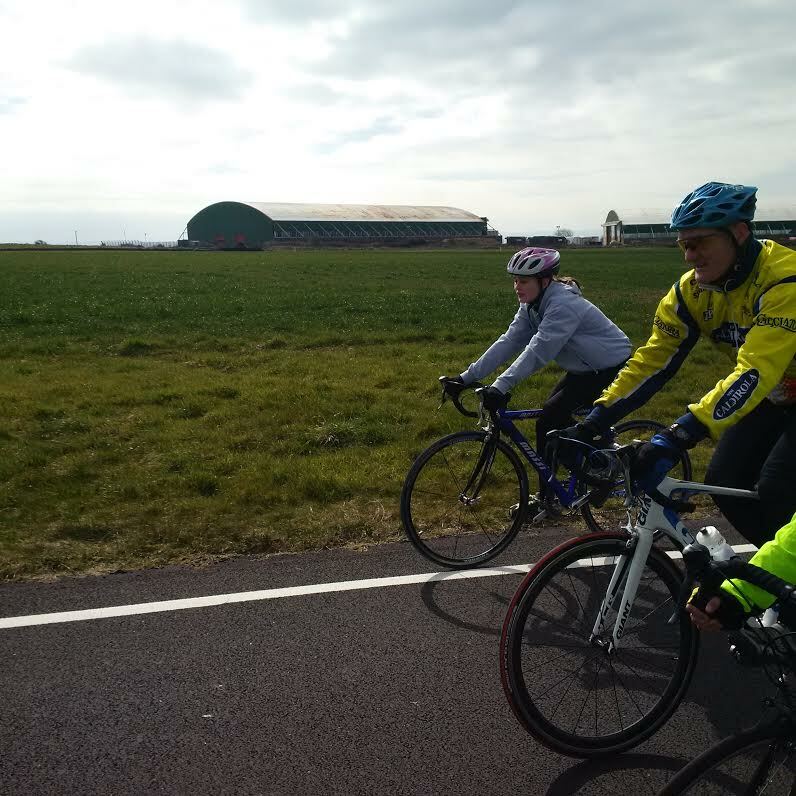 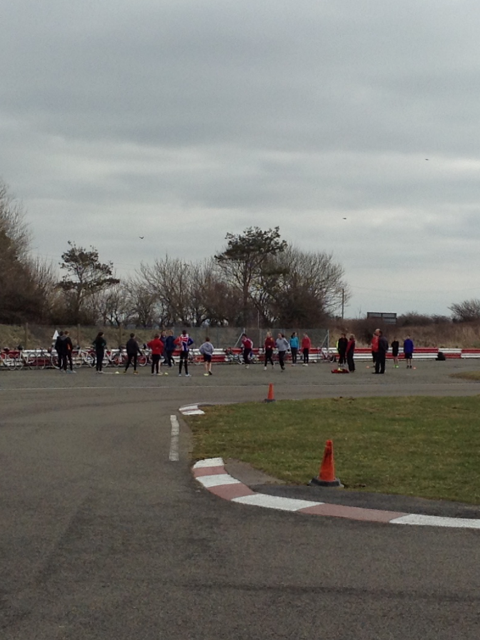 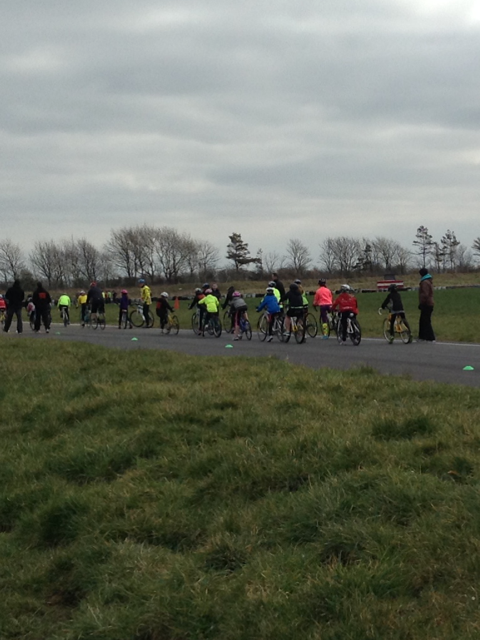 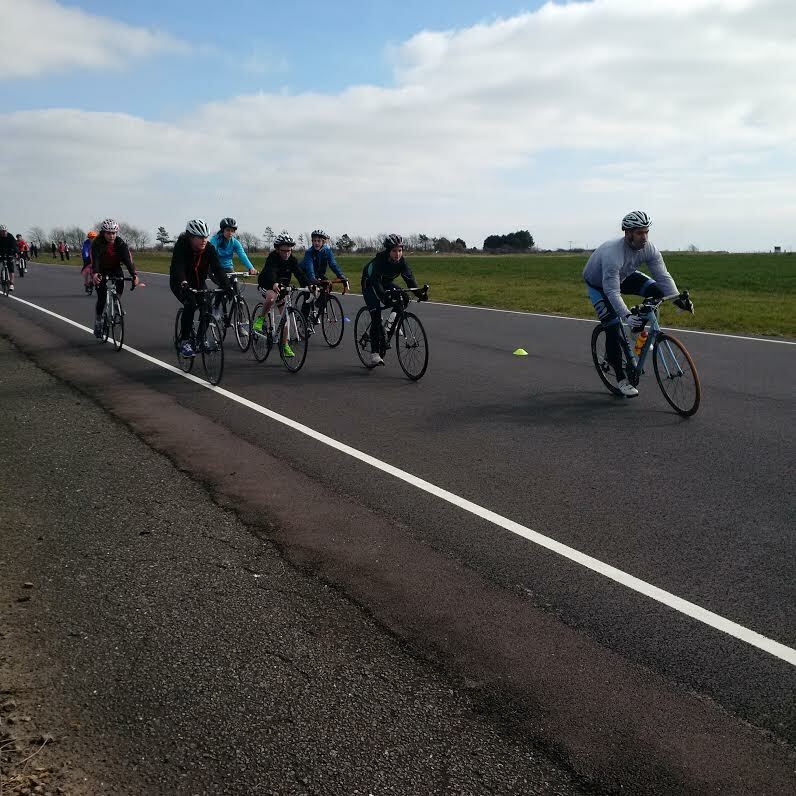 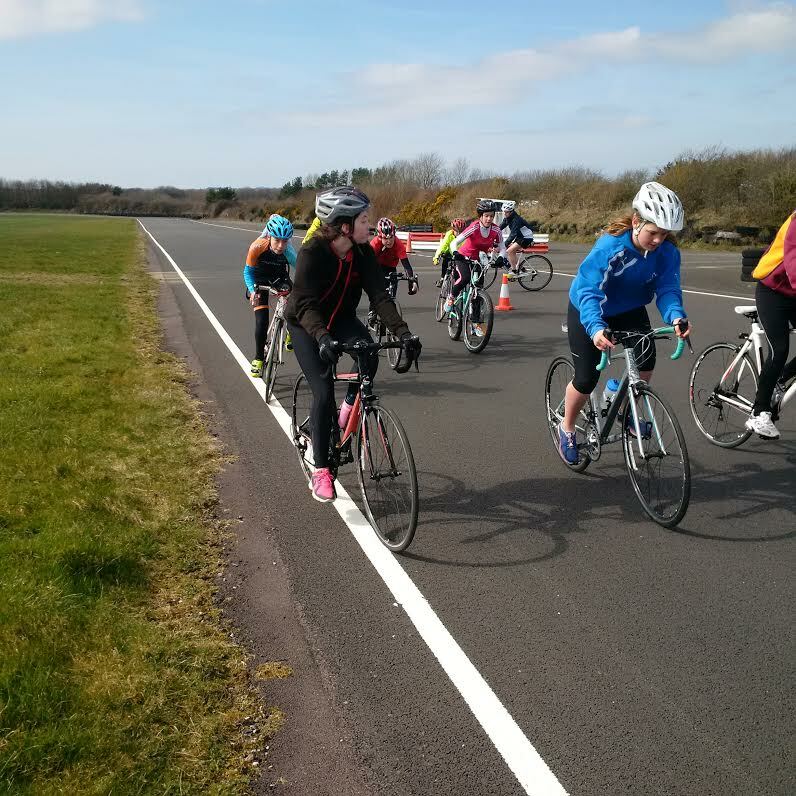 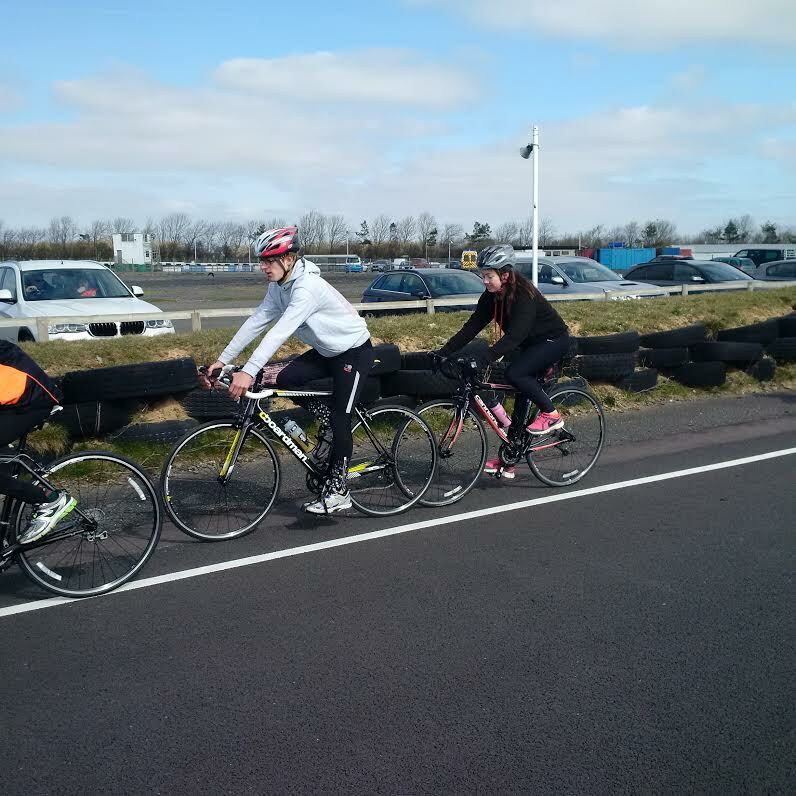 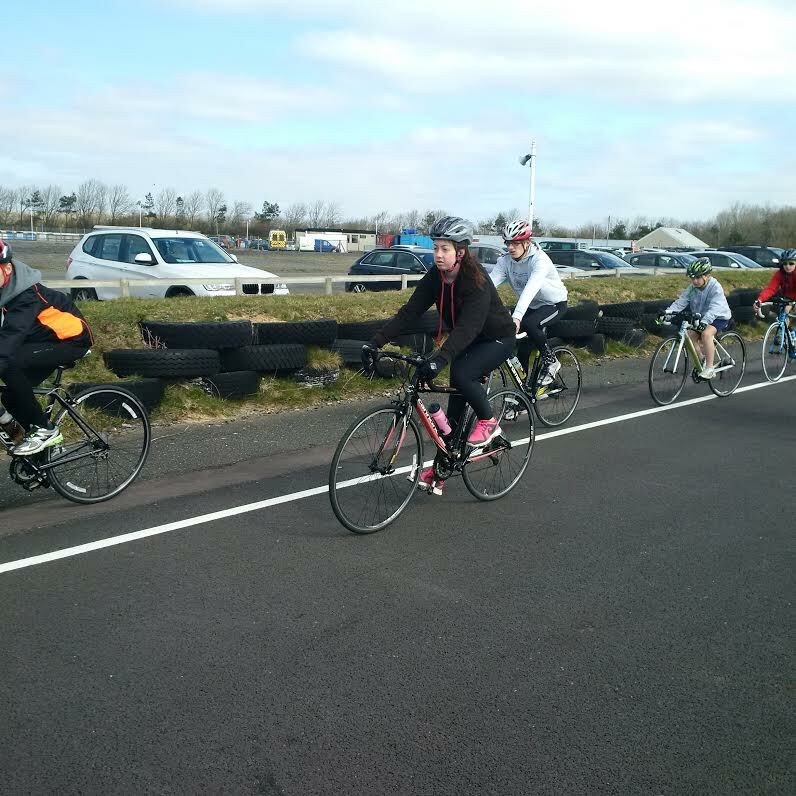 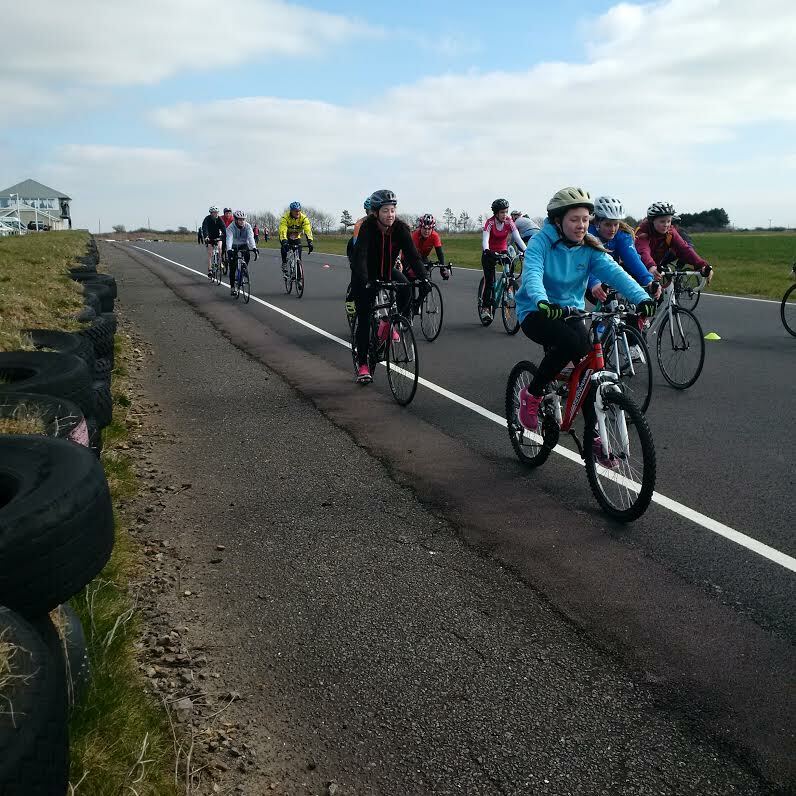 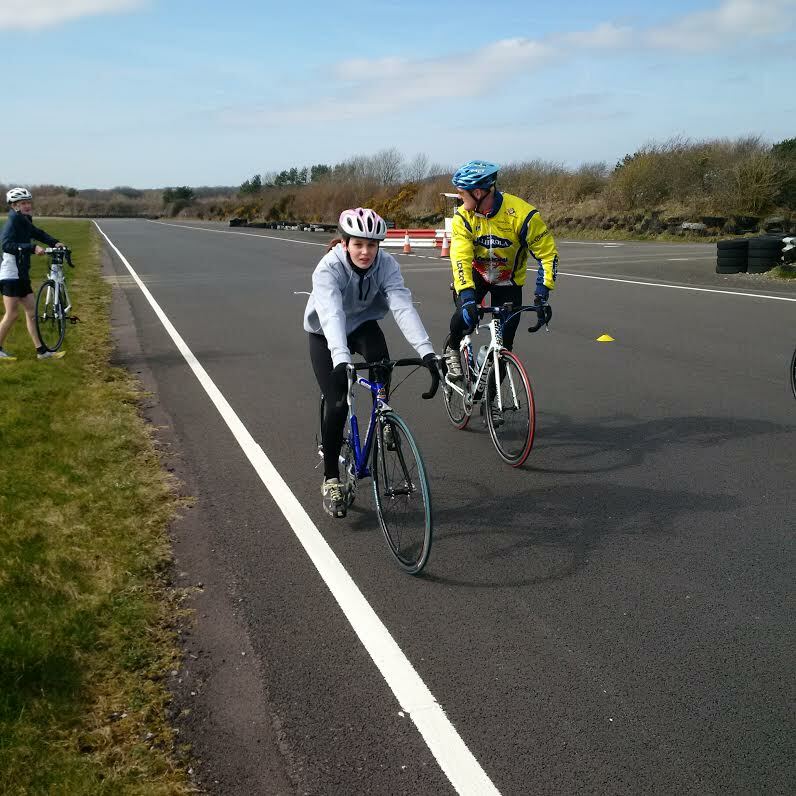 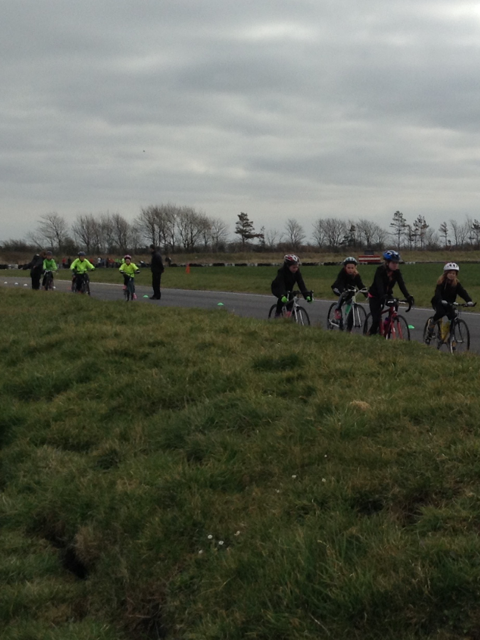 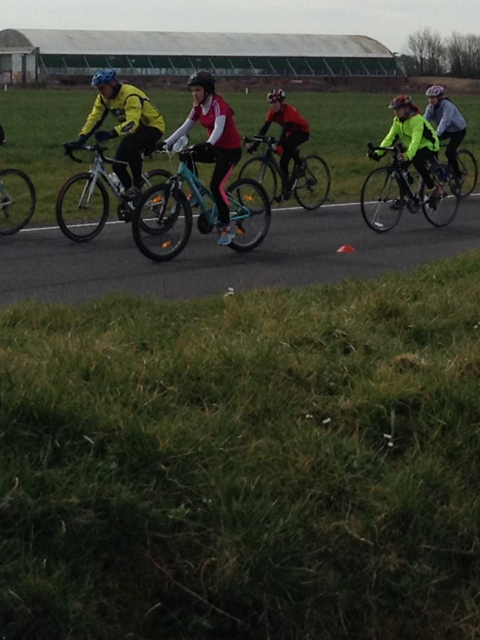 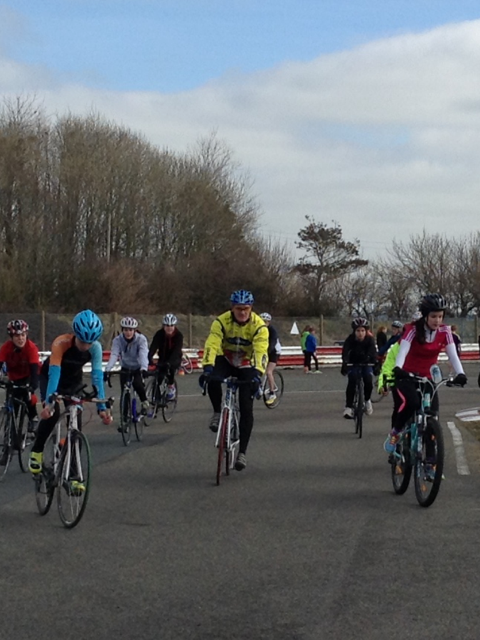 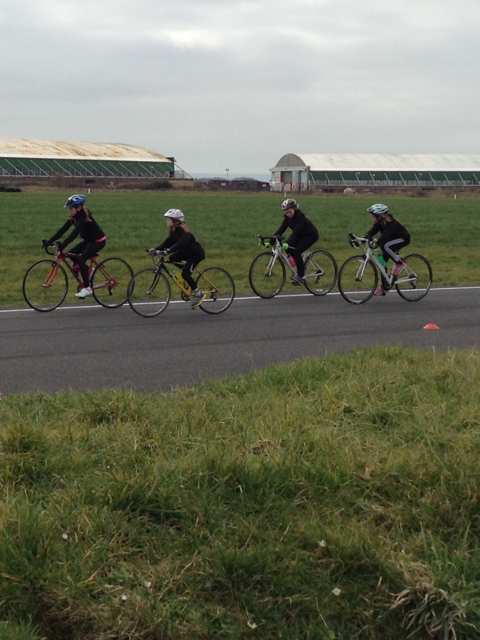 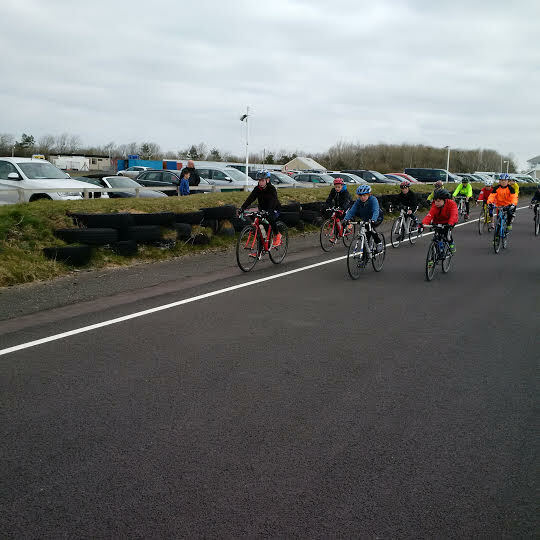 Last Sunday (22nd March) saw Welsh Triathlon’s South Regional Development Academy (SRDA) hold a Racing Skills School at the Llandow circuit in preparation for the 2015 racing season, with sessions focusing on group riding skills, transition practice and running technique. 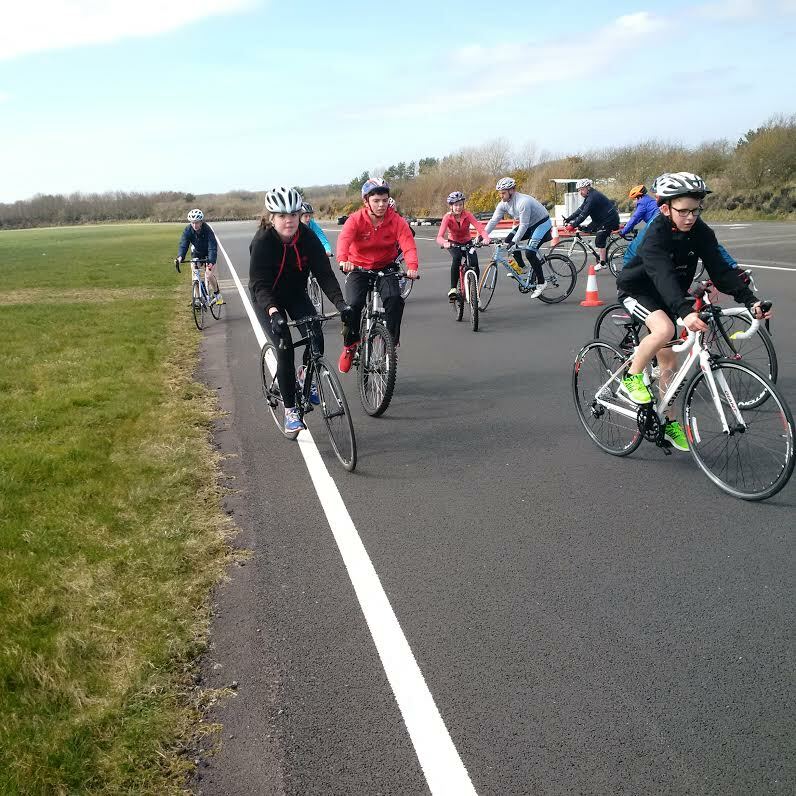 The event saw 65 athletes, from TriStar 1 to Junior, taking part and representing many of the South Wales triathlon clubs including Taff Ely, Cardiff Junior, Celtic Tri, Swansea TriSharks and Pembrokeshire triathlon club. 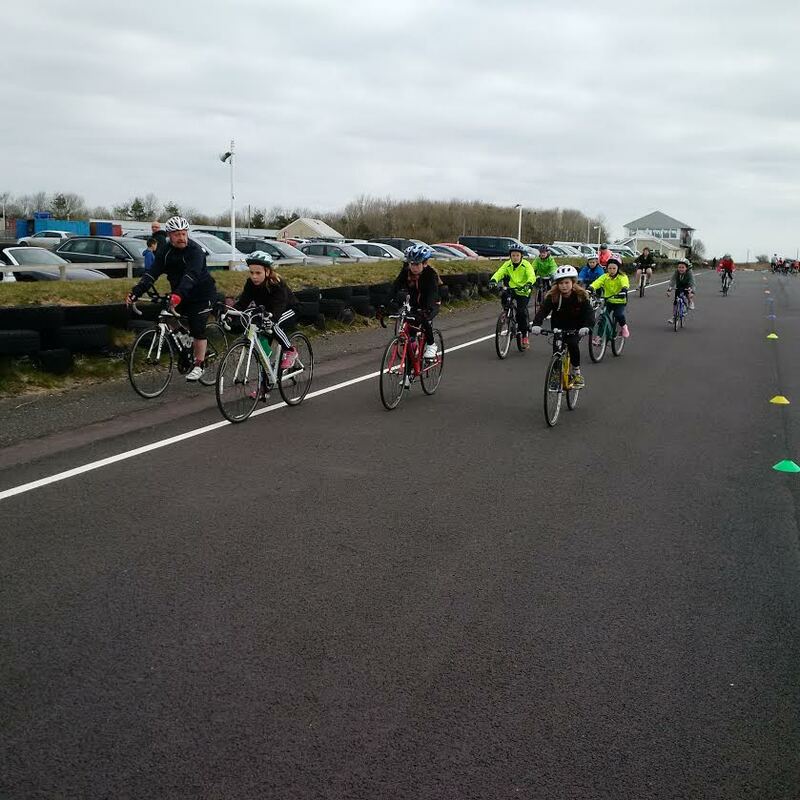 Welsh Triathlon Performance Development Coach, Rich Brady, who organised the day, said afterwards ‘It was fantastic to see so many young athletes at Llandow enjoying learning new skills and getting ready for the season ahead. 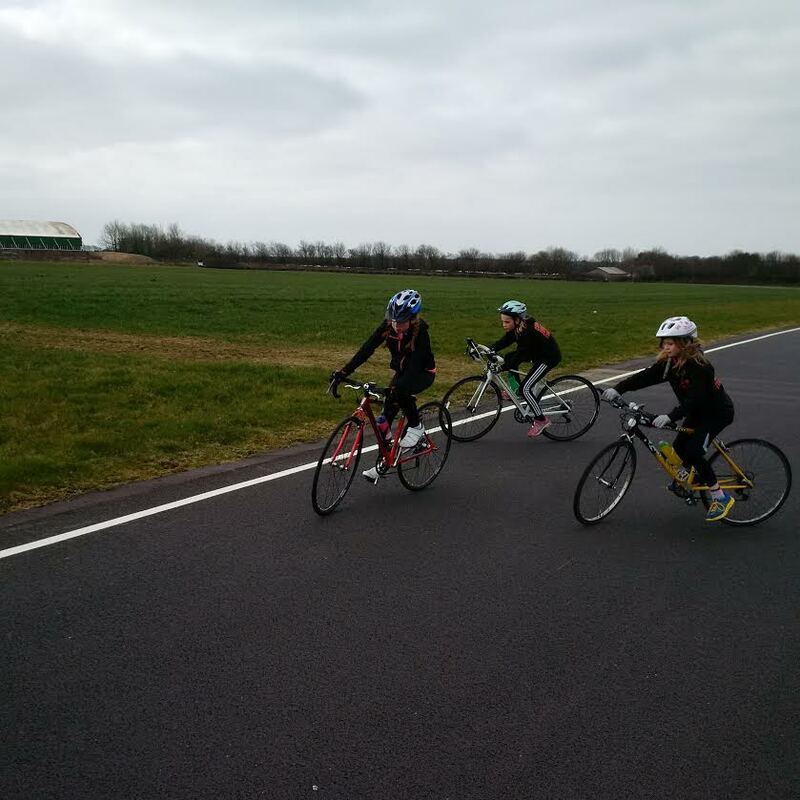 None of this would have happened without the excellent, well structured and progressive fun sessions that the coaching team delivered’. 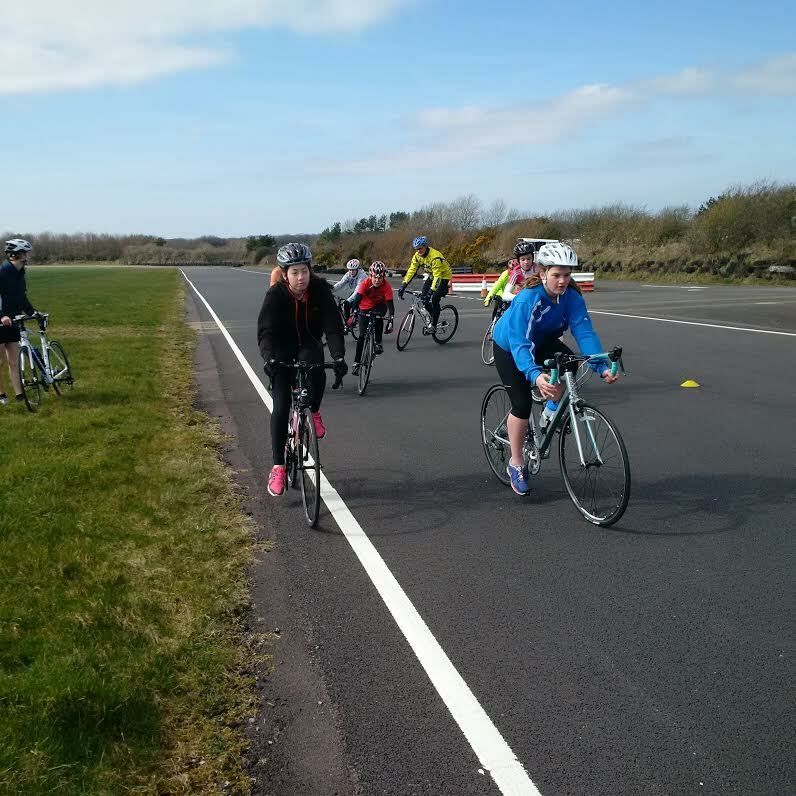 Welsh Triathlon would like to thank the coaching team for their commitment and passion enabling a high quality training opportunity to take place. 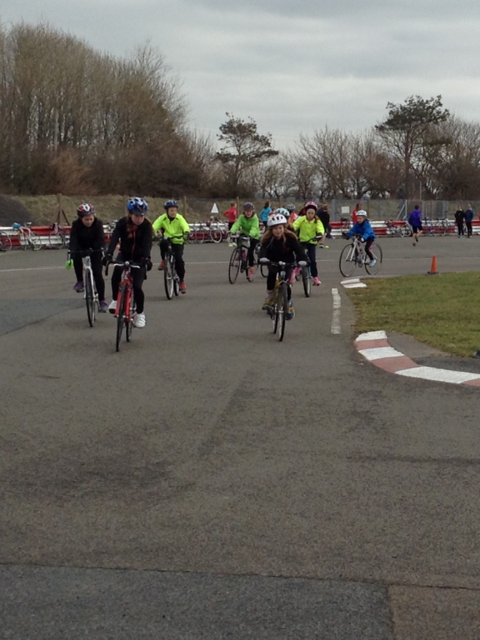 Well done to all the Cardiff Junior Triathlon Club members who attended. 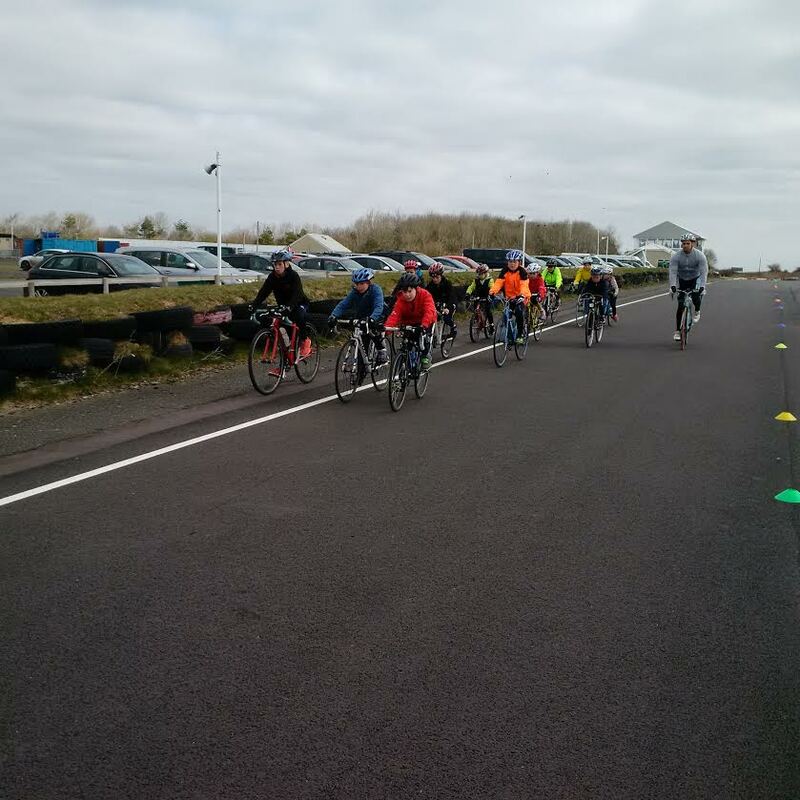 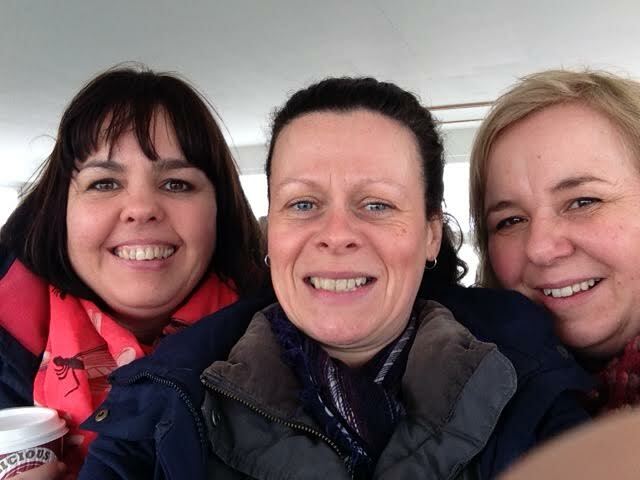 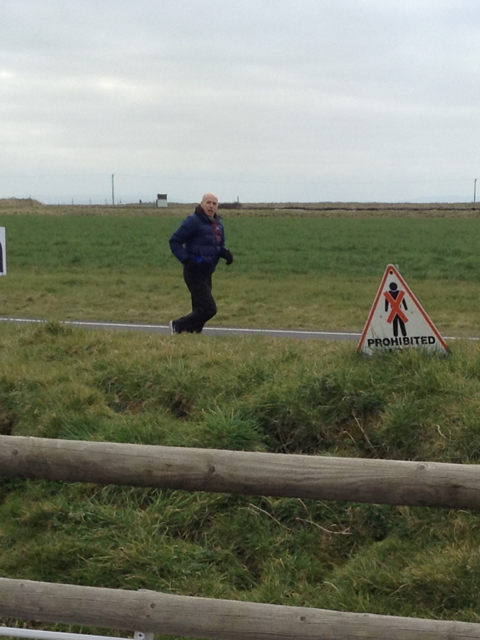 It was a very useful session and enjoyed by all – especially as the weather turned out to be great!